Archive, among others. 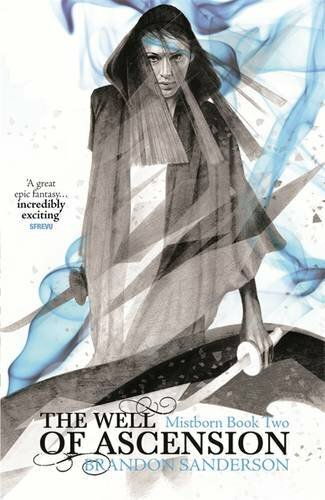 This collection features The Emperorâ€™s Soul, Mistborn: Secret History, and a brand-new Stormlight Archive novella, Edgedancer. Brandon was working on his thirteenth novel when Moshe Feder at Tor Books bought the sixth he had written. 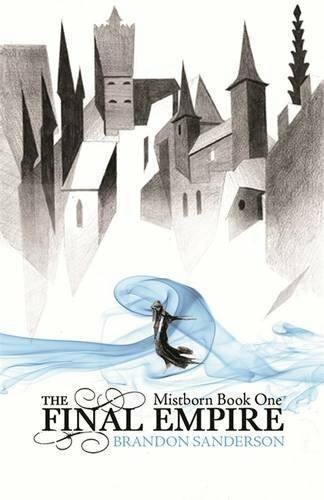 Tor has published Elantris, the Mistborn trilogy and its followup The Alloy of Law, Warbreaker, and The Way of Kings and Words of Radiance, the first two in the planned ten-volume series The Stormlight Archive. He was chosen to complete Robert Jordanâ€™s Wheel of Time series; 2009â€™s The Gathering Storm and 2010â€™s Towers of Midnight were followed by the final book in the series, A Memory of Light, in January 2013. 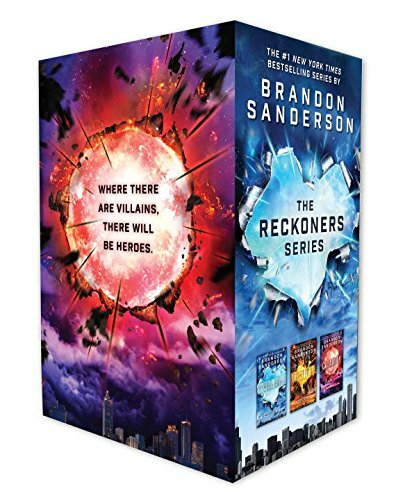 Four books in his middle-grade Alcatraz vs. the Evil Librarians series have been released in new editions by Starscape, and his novella Infinity Blade Awakening was an ebook bestseller for Epic Games accompanying their acclaimed Infinity Blade iOS video game series. Two more novellas, Legion and The Emperorâ€™s Soul, were released by Subterranean Press and Tachyon Publications in 2012, and 2013 brought two young adult novels, The Rithmatist from Tor and Steelheart from Delacorte. 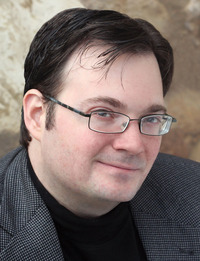 The only author to make the short list for the David Gemmell Legend Award six times in four years, Brandon won that award in 2011 for The Way of Kings. The Emperorâ€™s Soul won the 2013 Hugo Award for Best Novella. He has appeared on the New York Times Best-Seller List multiple times, with five novels hitting the #1 spot. Shadows of Self shows Mistbornâ€™s society evolving as technology and magic mix, the economy grows, democracy contends with corruption, and religion becomes a growing cultural force, with four faiths competing for converts. This bustling, optimistic, but still shaky society now faces its first instance of terrorism, crimes intended to stir up labor strife and religious conflict. Wax and Wayne, assisted by the lovely, brilliant Marasi, must unravel the conspiracy before civil strife stops Scadrialâ€™s progress in its tracks. 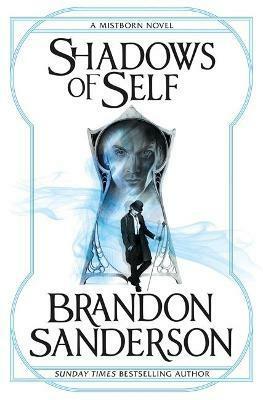 Shadows of Self will give fans of The Alloy of Law everything theyâ€™ve been hoping for and, this being a Brandon Sanderson book, more, much more.